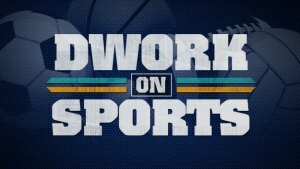 Welcome to the Dwork On Sports blog. This is a place where I’ll cover all things related to South Florida sports, with a steady combination of facts and opinions while ultimately keeping a close eye on anything and everything related to our local teams. The Miami Marlins are feeling good as they ease their way into the Spring Training schedule. Entering Thursday’s games, Miami has won five of their seven games against MLB opponents, as well as the two games they played against Florida International University and the University of Miami. The Marlins have gotten solid production from a couple of their newbies, Michael Morse and Ichiro Suzuki, while others are working on getting acclimated to their defensive partners such as Martin Prado and Dee Gordon.